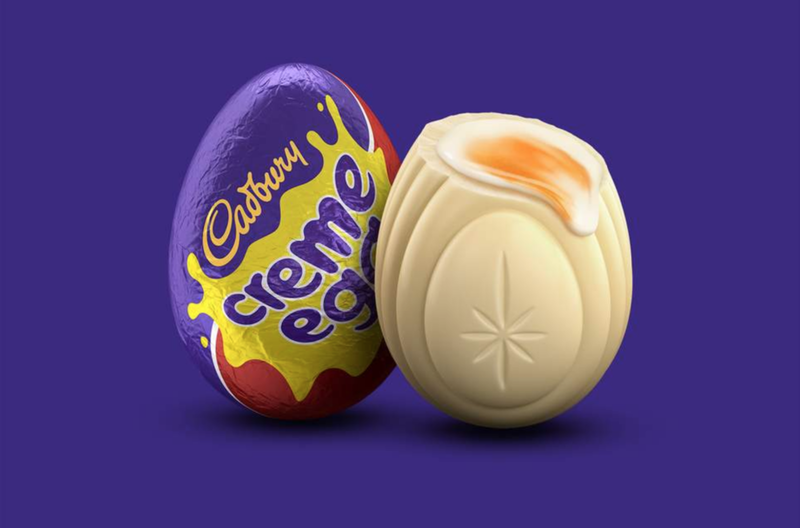 Cadbury has announced the launch of its special white chocolate eggs across the UK, with prizes ranging anywhere between £50 and £10,000. The eggs look like original version including their identical packaging however the hidden ones have a shell made of white chocolate. We can’t wait who will find the golden (white) eggs! !